Translate is add-on (extension) developed by richtr, for Opera, which adds Google Chrome like auto-language translation option for Opera. So, next time you visit a non-native language, you get prompt to translate to your native (default) language. 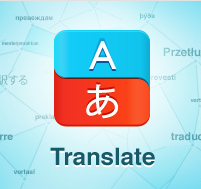 Translate add-on (extension) uses Google Translation Service. 1. Go to Translate Opera add-ons page, or simply click on the above download link and click on “Add to Opera“. 1. At Preference page you can change you default language, in my case it is English. So, when ever the Opera browser detects other languages, it prompts to translate to default (English) language. 2. You can even specify which language to be translated or not. 3. 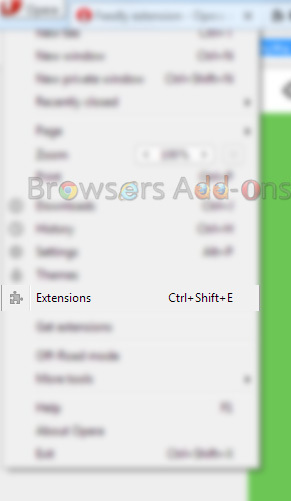 To access Translate Option/Preference, go to Opera’s Extensions (“Ctrl” + “Shift” + “E“) and find Translate add-on. Next story Saving text with Time Stamp and Site Address with Save Text to File addon for Firefox. Previous story Feedly, cloud based News Aggregator extension for Mozilla Firefox.